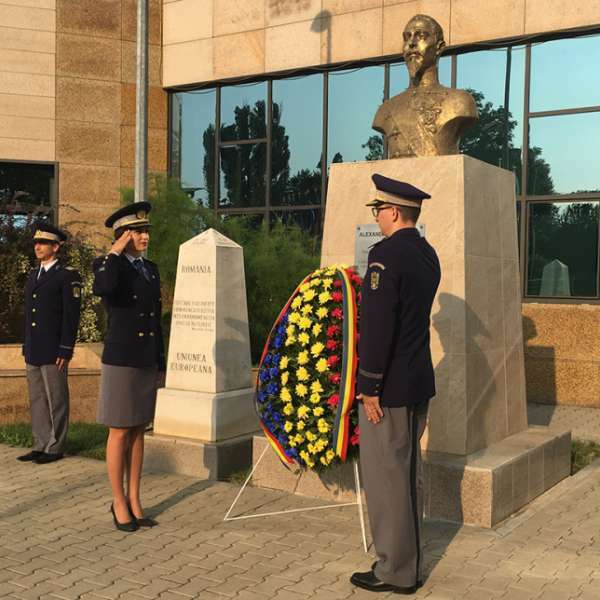 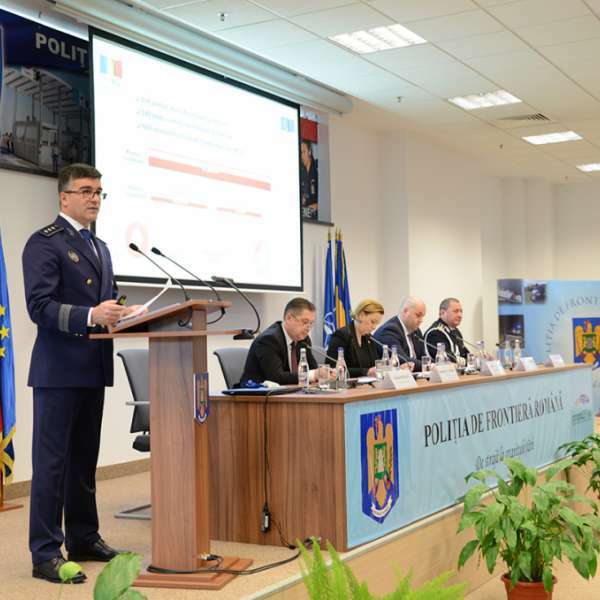 During 27-28.07.2017, a delegation of the General Inspectorate of Border Police within the Ministry of Internal Affairs in Republic of Moldova, led by chief commissioner Fredolin LECARI carried out an official visit in Iași, where it was welcomed by police general quaestor Ioan BUDA, the general inspector of the General Inspectorate of Romanian Border Police. 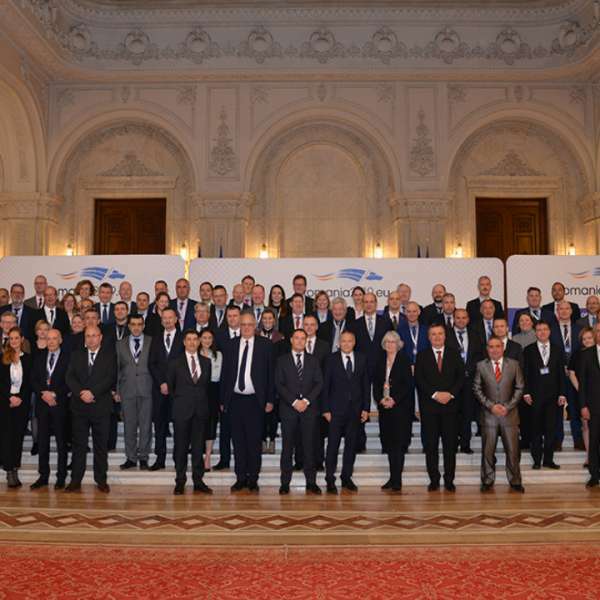 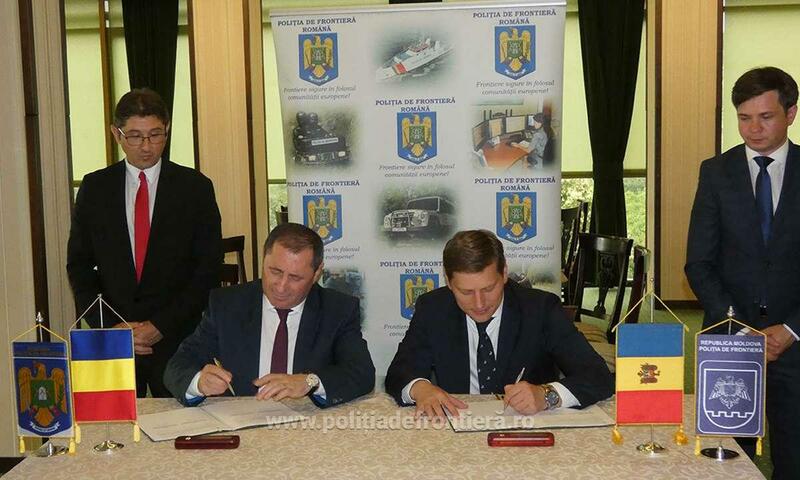 On this occasion, the heads of both delegations analyzed the state and the perspectives of Romanian-Moldovan cooperation in the competence fields of the Romanian Border Police and Border Police Department of Republic of Moldova, as well as the evolution of the operational situation following the collaboration. 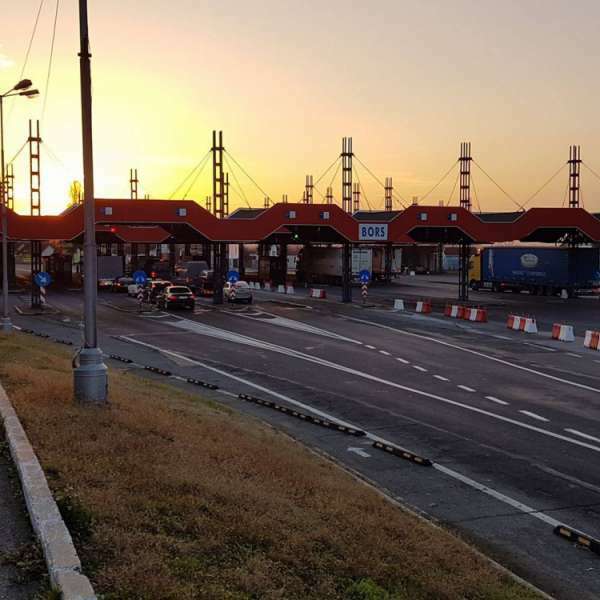 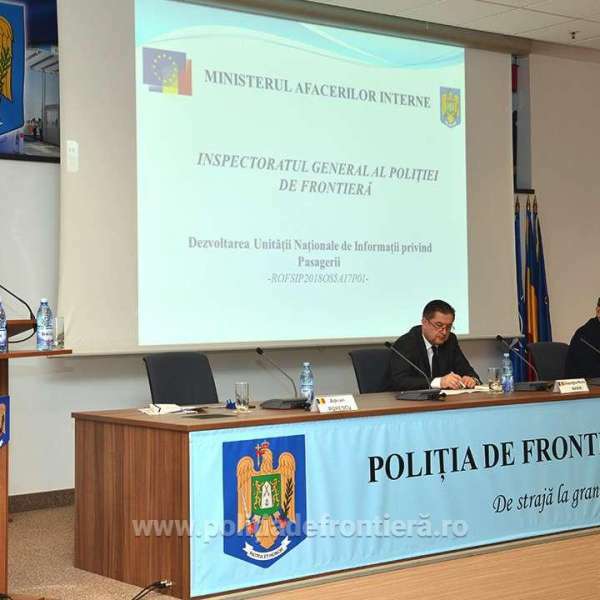 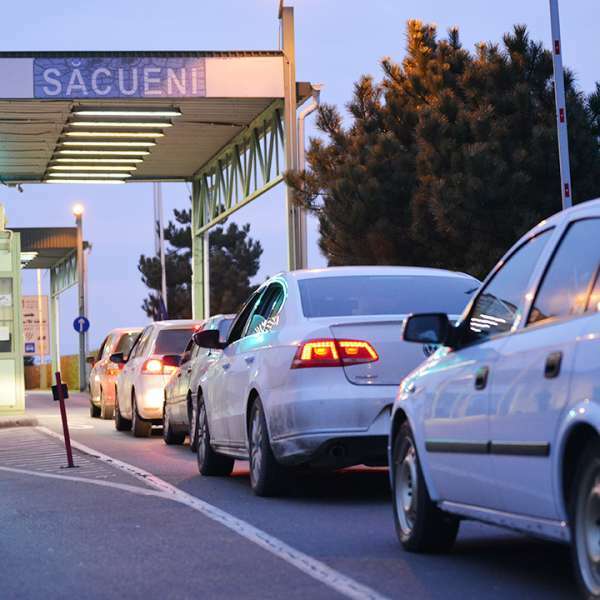 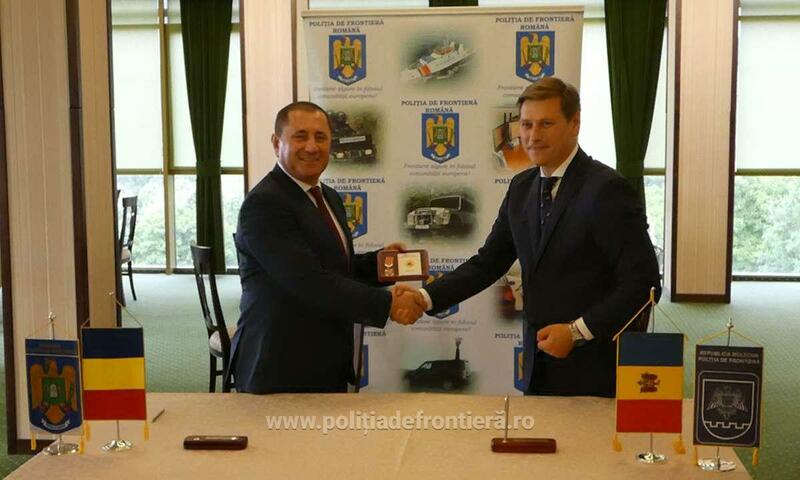 At the same time, the representatives of both delegations analyzed the cooperation state of the Romanian and Moldovan border institutions, based on the “Plan on cooperation development of border institutions in Romania and Republic of Moldova for 2017” and the current issues at the border were discussed, as well the identification of new cooperation methods between both border authorities. 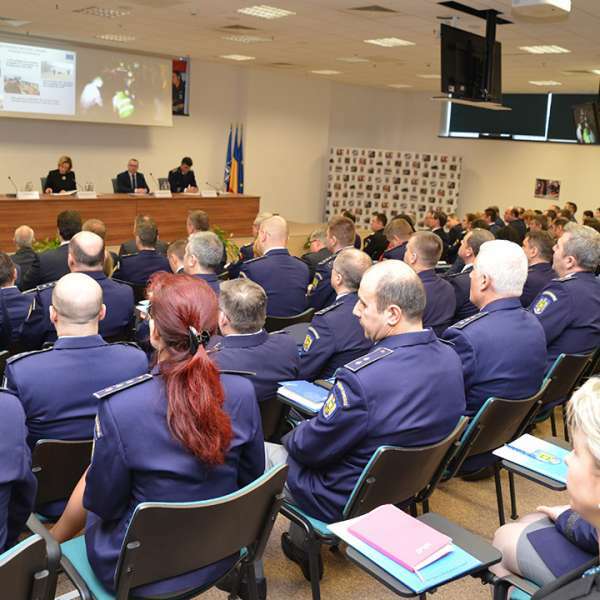 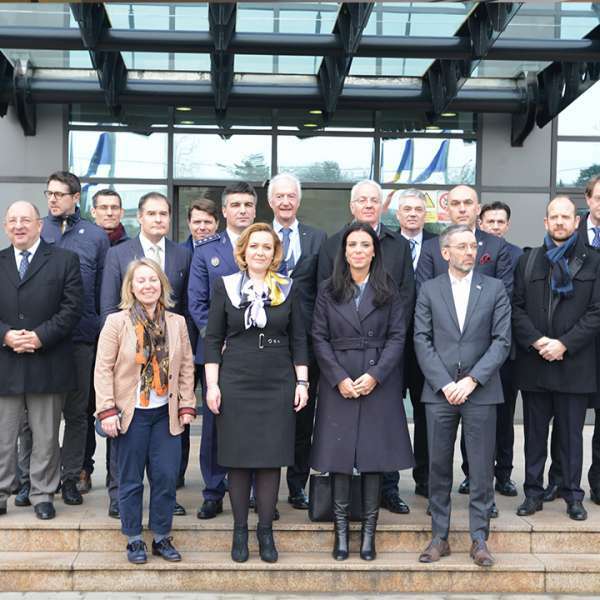 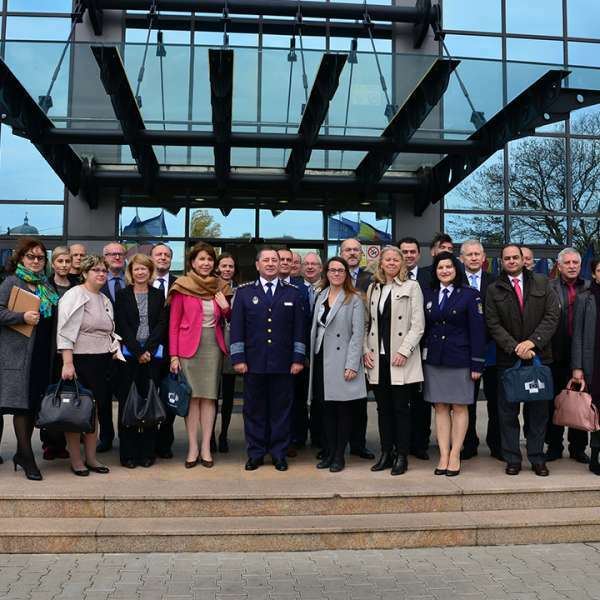 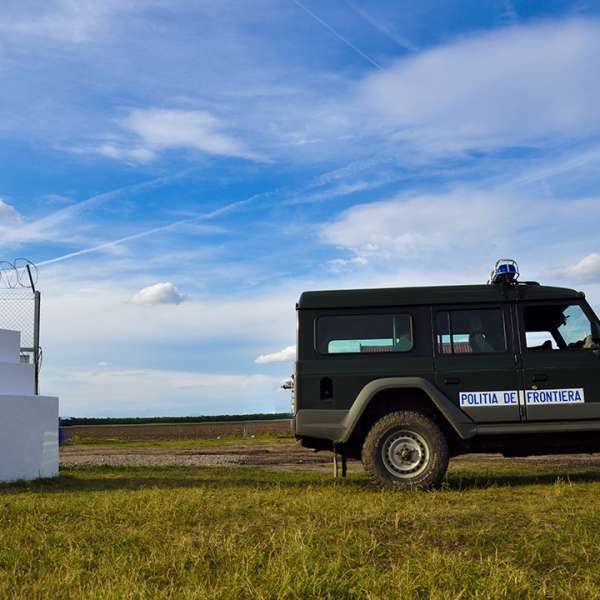 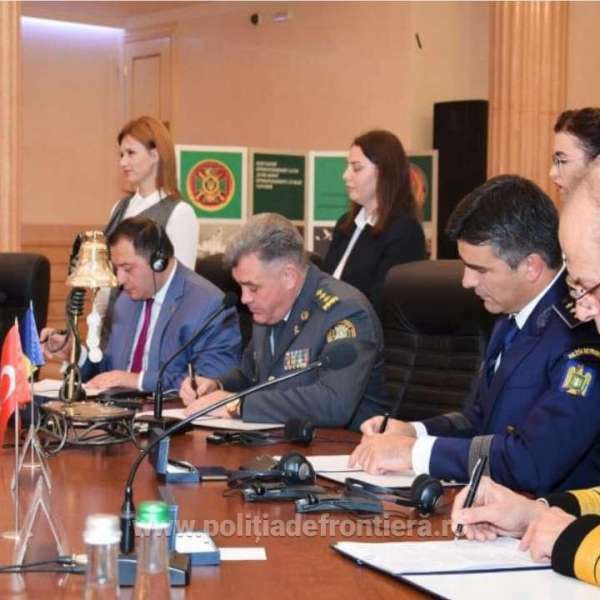 This visit was included in the programme carried out by the Romanian Border Police for the enhancement of international inter-institutional collaboration relations in the border field, in order to ensure the border security.